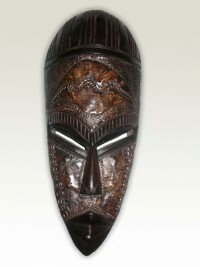 Decorative and Professional Gifts For Any Special Occassion. 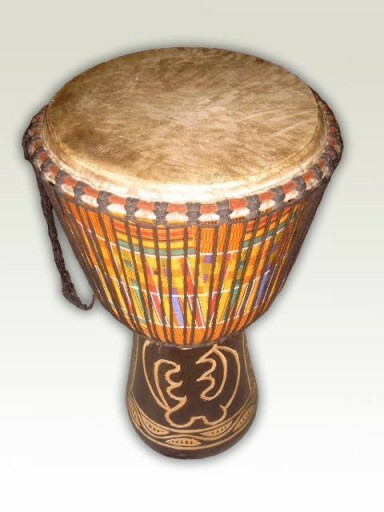 The unique sound of the Djembes here for sale here are as distinctive as the drum itself. 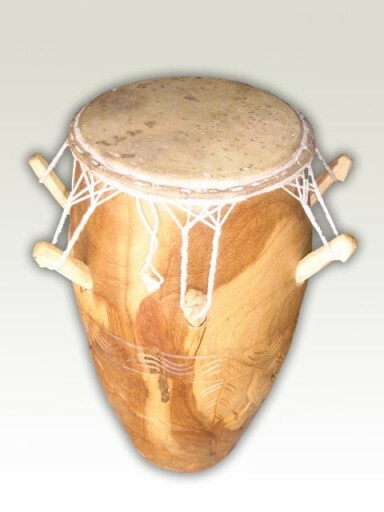 Because of their goblet shape, the density of the wood, the internal carvings and the skin, each drum has a unique range of tones that the West African masters can create. 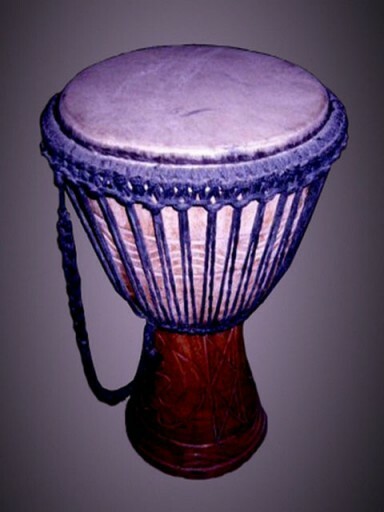 Historically, these sounds have long been used to call for the hunt, to celebrate births and to spread the news of war across the land. 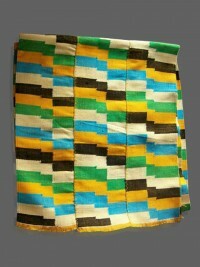 The history is unique, it was an instrument of the Mandinka people, and is found in every land and tribe of West Africa. 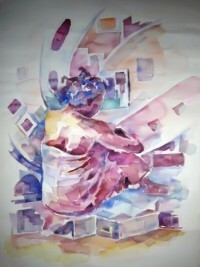 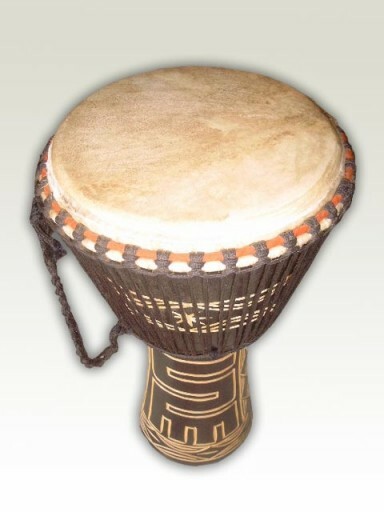 It’s said that the Numu, or blacksmiths of the Mandinka, who began migrating across the land during the first millennium A.D, created the drum’s unique shape. 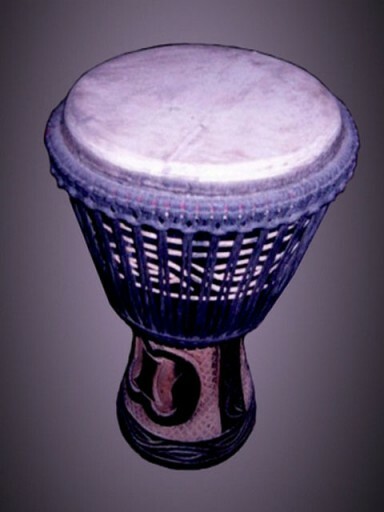 The djembe drum is a people’s instrument. 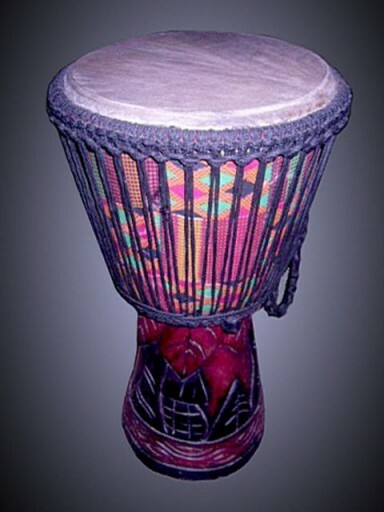 And while some instruments of the Mandinka nations and other people of West Africa often carried a class restriction on who could play them, the djembe was for the self-expression of anyone. 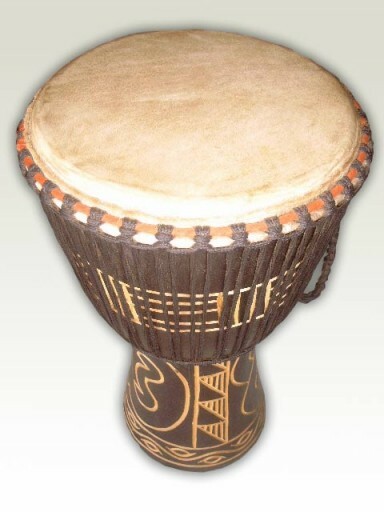 All of our drums at AfrikBoutik.com are finely crafted using the original techniques to create a drum worth of its unique heritage. 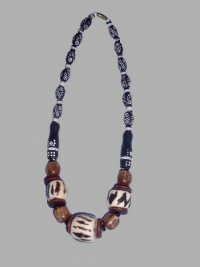 Our skilled craftsmen create several authentic styles and sizes, so no matter what type you’re looking for, you’re sure to find only the finest available at AfrikBoutik.